and I will tell you I did not have a clue as to what I was doing. Who Are Just Getting Started Online. I actually wasn’t looking for an online business but saw a video that captured my heart. It inspired me so much that I joined and didn’t even know what I was joining. That’s another story for another day. I didn’t know what blogs were even though now I realize that I had actually read several of them but always thought about them as articles instead of actual blogs. I could tell you a hundred things I did not know when I got started. For those of you who are complete “newbies” I shot this quick video that provides 4 Quick Tips For Newbies Who Are Just Getting Started Online. 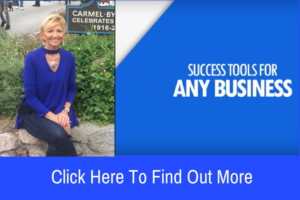 These are very basic tips so if you are a seasoned marketer, you may want to skip the video and click here now to have access to the simple 3-step formula that I am using and it’s creating 5-6 figure monthly income earners. For the newbies….or maybe you ware still struggling and need some tips, watch the video then leave some comments below to let me know if these 4 Quick Tips For Newbies Who Are Just Getting Started Online helped you. 1. You must have a blog. You’re blog is your home on the interest. Every successful business has a blog. You can have immediate access to the Kalatu Premium blogging platform here. Want to know more about Kalatu Premium and why it will help you in your business? Here’s a previous post about Kalatu Premium describing what it is and who it’s for. 2. Domain – Although this is not a necessity, I highly recommend getting your own domain. I use GoDaddy. Their customer service is awesome. One of the reasons you need your own domain is because if you are using a company domain, sometimes they get shut down or they might get blocked from social media. Another reason to have your own domain is for using email forwarding in your autoresponder so your emails don’t go to spam. If you would like for information about domains, email forwarding, domain forwarding, subdomains, click here and I will be happy to provide you with my personal training on getting this set up. 3. Capture Pages – This is a MUST. Maybe your company provides capture pages (the system I use provides capture pages, autoresponders, training, done-for-you marketing, and everything else you need. Find out more here. You can also create your own capture pages. I personally use LeadPages. Here’s one of my capture pages and you can go ahead and enter your email address to see how it works. The process works like this…. You have a blog, in your blog you have a link that goes to your capture page. Prospects will enter their email address which automatically goes in to your autoresponder. I use GetResponse. Once they are in your autoresponder, you can email them with your content and occasionally your offer. You can keep in touch with them so they will get to know you better. 4. AutoResponder – VERY IMPORTANT- Once a prospect enters their email address in your capture page, their email goes into your autoresponder. Gain, I use GetResponse however, Aweber, works well too. There are also many others. 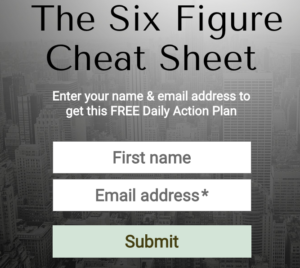 I know this was a very basic explanation about how everything works and if you would like more FREE training on how to get this set up or for other marketing tips, click here and I will help you with whatever questions you may have. I also want to mention there will never be a better time to get started in creating your own freedom than what I can offer you right now. 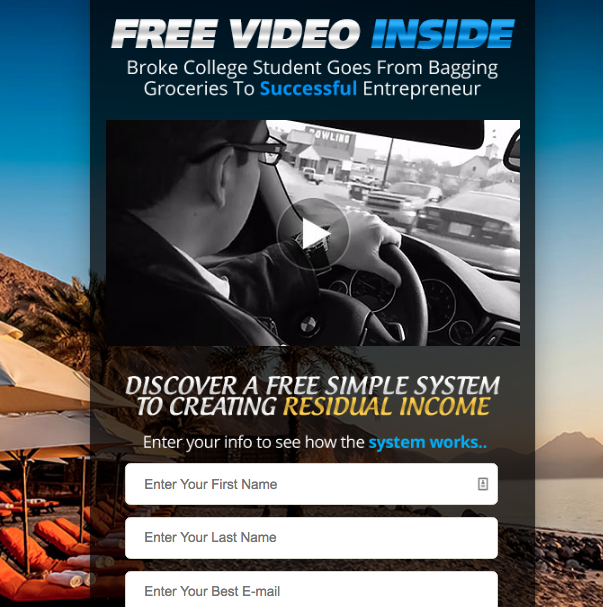 This system is creating 5-6 figure monthly income earners and can do the same for you. 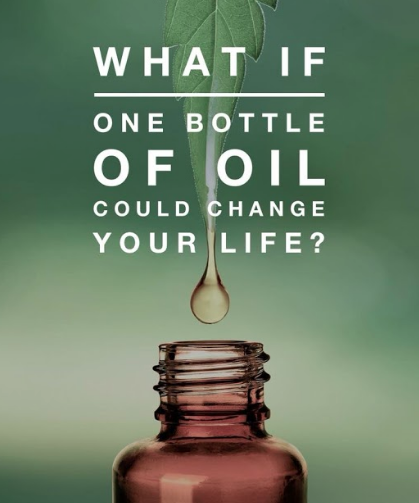 Click here now for more information on how you can create your own time freedom, money freedom, and location freedom. Don’t forget to leave comments and let me know if you received value from this post on “4 Quick Tips For Newbies Who Are Just Getting Started Online” and feel free to share it. Thanks Sheena. Glad you enjoyed the tips. Very basic but my goal was to help the newbies and hopefully they will see this post and receive value from it. Thanks for commenting! Sherry, these are good tips for any newbie start out of the gate….hopefully they will act on it too…..thxs for share.m. You’re welcome Marko. All of these are important and it’s also important that it is simple enough for a new person to understand. Thanks for commenting! These are the basic elements to get started online and it doesn’t cost you a fortune to do it. Thanks Sherry for breaking the pieces down.